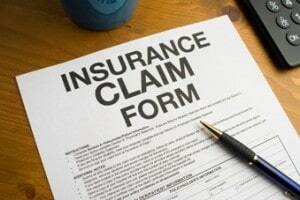 Are you looking for emergency water damage, fire damage, mold removal or storm damage in Phoenix, Arizona? 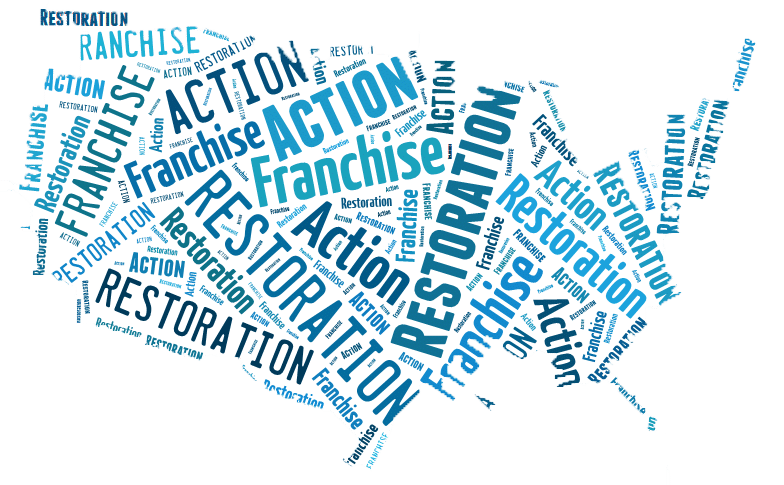 The Action 1 Restoration team is a company that provides immediate 24 hour assistance. Call us at 602.714.8610 for immediate assistance.